I Am Fishhead - Are Corporate Leaders Psychopaths? I Am Fishhead – Are Corporate Leaders Psychopaths? 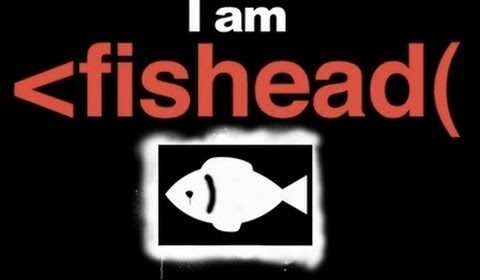 I Am Fishead: Are Corporate Leaders Psychopaths?It is a well-known fact that our society is structured like a pyramid. The very few people at the top create conditions for the majority below. Who are these people? Can we blame them for the problems our society faces today? Guided by the saying “A fish rots from the head” we set out to follow that fishy odor. What we found out is that people at the top are more likely to be psychopaths than the rest of us.